This is the page for the Plainville VFD. They have 3 engines, 1 tower ladder, 1 rescue truck, 1 utility truck, 1 SUV, 1 ATV, and 1 station. 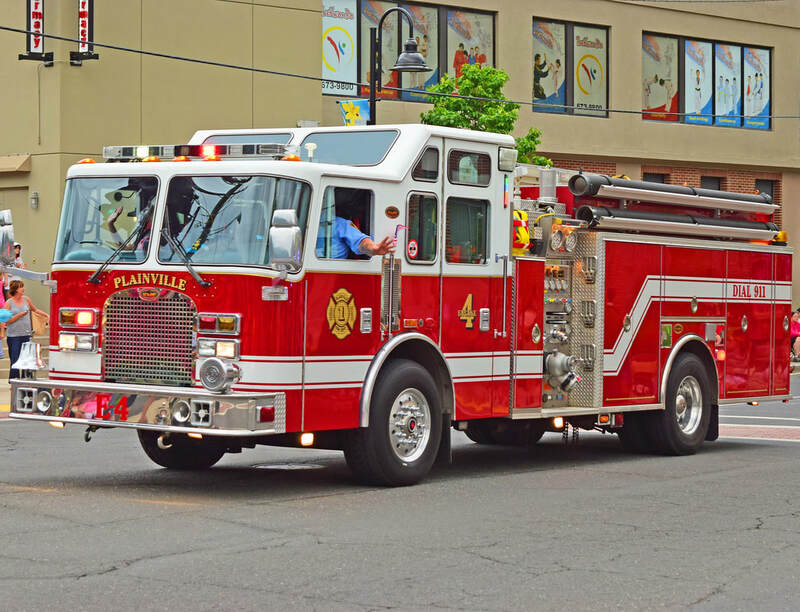 Plainville's Engine 4, a 2004 KME. 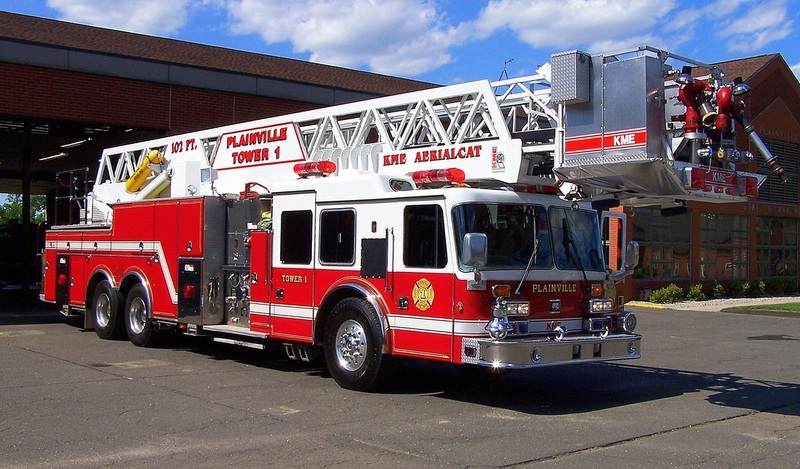 Plainville's Tower 1, a 1994 KME Aerialcat 102 ft' tower ladder. 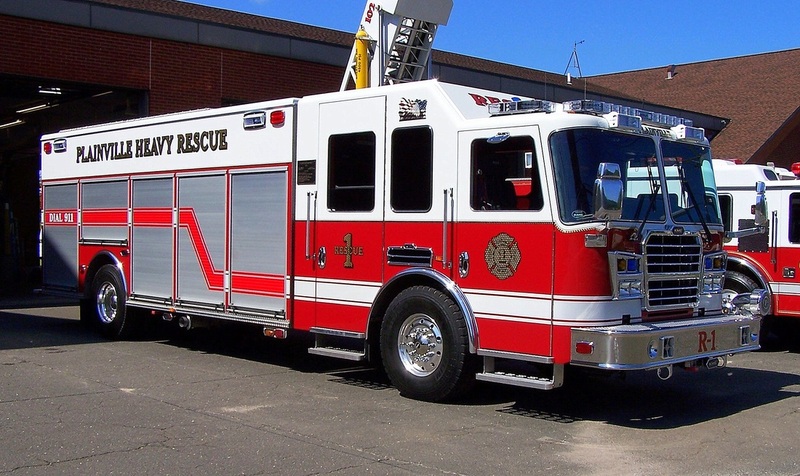 Plainville's Rescue 1, a 2012 KME Predator.